The personality tests are questionnaires or other standardized instruments designed to reveal aspects of an individual’s character. The first personality tests were developed in the 1920s and were intended to ease the process of personnel selection, particularly in the armed forces. 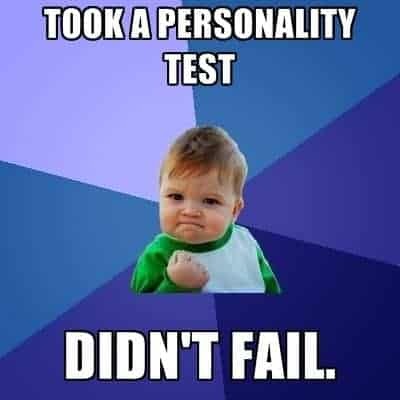 Today, there are many different types of personality tests. We have taken these three and are pleased with the results. You can also take them and see your results for free and perhaps give us some feedback on what you think about their accuracy. 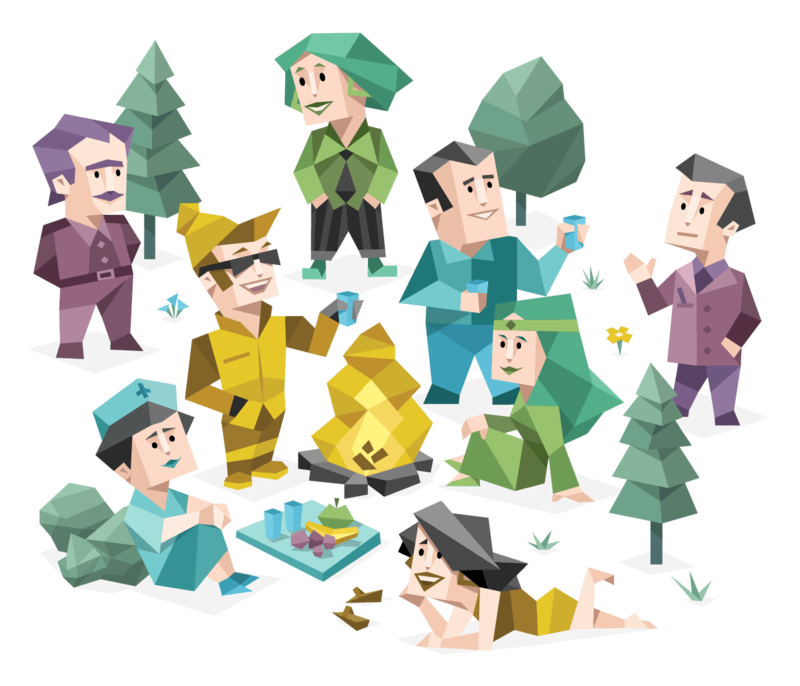 Here are 3 interesting online personality tests. We hope that they will help you find some new things about your personality. 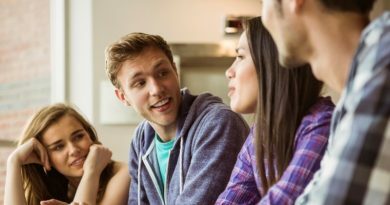 This personality test can give you a concrete, accurate description of who you are and why you do things the way you do, for free. You will need less than 12 minutes to finish this really interesting and unique test and see the results. Explore your personality with this highly respected Five Factor model (AKA the Big Five). You’ll see how you stack up on 5 major dimensions of personality: openness, conscientiousness, agreeableness, extraversion and neuroticism. This personality test is also free. There are 50 questions and will take you 15 minutes to complete it. This test is a little more sophisticated. The SAPA Project is a collaborative data collection tool for assessing psychological constructs across multiple dimensions of personality. These dimensions currently include temperament, cognitive abilities and interests. After taking the survey, you will get feedback about your personality on each of these dimensions relative to other people of your age and gender. The feedback will be customized to your responses using the scores of approximately 275,000 people who have participated so far. From start to finish, the full test takes most people about 20 minutes (you can quit in the middle if you want but the feedback won’t be as accurate). The test is entirely free (absolutely no strings attached) and completely anonymous (no cookies, no tracking, nothing). And, you will have their gratitude – their research is not possible without the help of people like you! Are you ready to start one of these test and find something more about yourself? We will be happy to hear your opinion about these 3 personality tests. Did they help you learn something new about yourself or confirm you about something you already know? Share your thoughts in the comments bellow.